There is more to yard sales that just selling objects that have no discernable value! The most satisfying part of a yard sale is the joy of meeting our neighbors, or at least some of the neighbors. I could do without conversing with the neighborhood menace “cat lady/newspaper hoarder.” But that’s another whole article. Saturday, my wife and I had a joint yard sale with our neighbor. 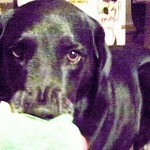 I had Blackie, my mellow-as-a-cello Black Lab, lying next to the table. A lady (we later learned was named Berta) parked her Toyota Prius in front of the house and walked over toward our table. She had red hair, white shorts, and bright blue running shoes, like an American flag with legs. Blackie lifted her enormous head and wagged her tail. 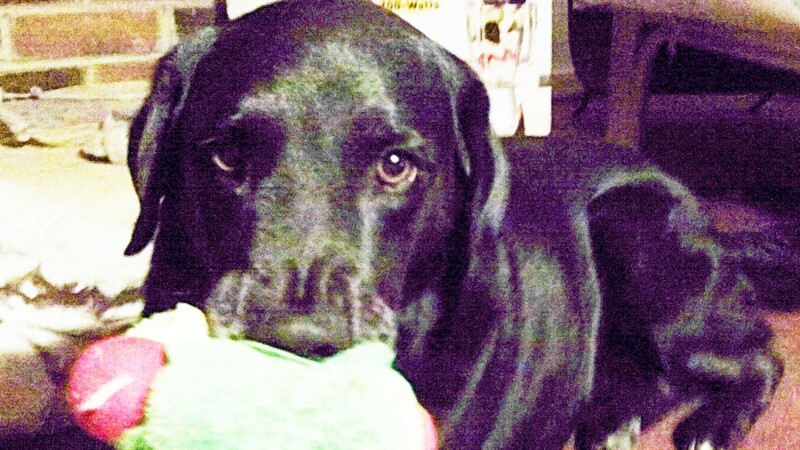 Berta smiled, patted Blackie and said, “I love Labs. I had Mastiff-Lab mix. A giant sized body and personality. Great dog. Everyone agreed it was a great video and we discussed favorite animal videos. The topic turned to the mixed blessings of growing older. Since we had all crossed the 60-year-old mileage marker, we shall soon be looking for bargains at that big yard sale in the sky, unless 60 IS the new 40 as I heard a Hollywood personality say. Of course, the person who said it had already flown past the 60 mark eons earlier and now appeared to be moving toward the finish line at a brisk clip. Berta just blended right into the conversation, like we’d all been friends forever. It made for a pleasant and memorable experience. Yard sales can be magical events that transcend our original expectations, as long as disagreeable neighbors and zombies keep their distance. This entry was posted on Tuesday, September 29th, 2015 at 8:47 am and is filed under Abraham Lincoln, Storytelling. You can follow any responses to this entry through the RSS 2.0 feed. You can leave a response, or trackback from your own site.